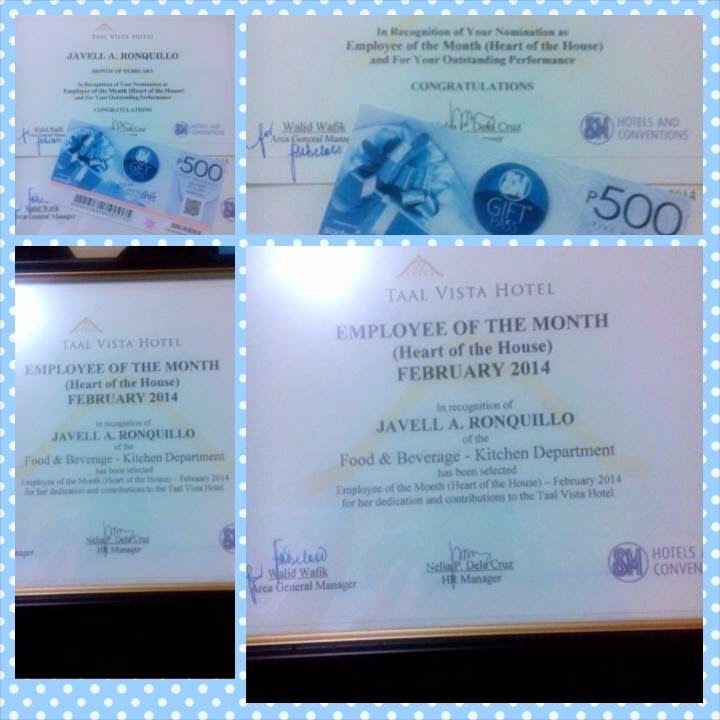 Anihan Graduate Javell Ronquillo received the Employee of the Month award for February 2014 from Taal Vista Hotel. Javell graduated from Anihan in 2012. While still an Anihan scholar, Javell did her on-the-job-training (OJT) at the Taal Vista Hotel together with Deanne Coro, another Anihan scholar. 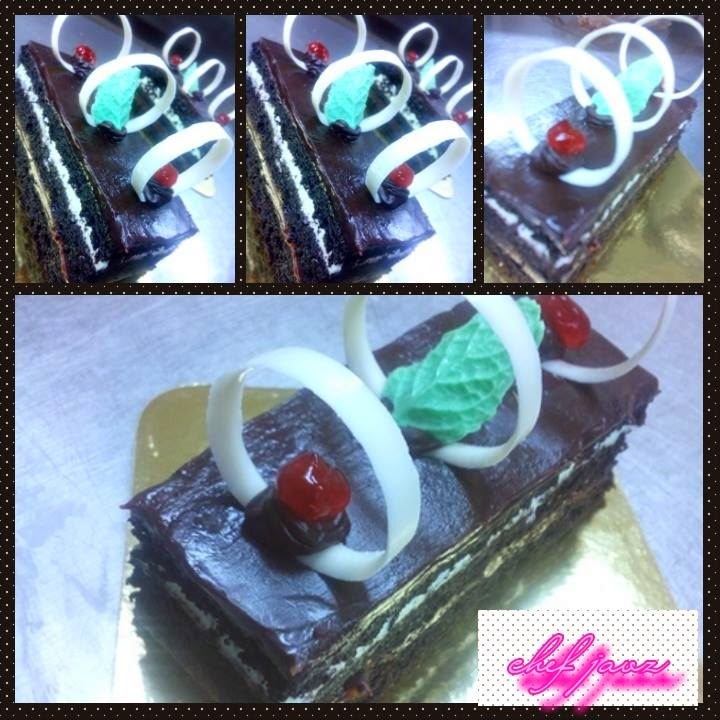 They performed so well that they were both offered employment at Taal Vista even before they had graduated. Javell and Deanne have constantly proven their competence and dedication that even when they were still newly-hired at Taal Vista two years ago, they were already selected as part of the team to represent the hotel in the WOFEX 2012 Philippine Culinary Cup.